SeaWorld Orlando, Discovery Cove and Aquatica, SeaWorld’s Waterpark are hiring, which can last through the holiday and spring seasons. All three Orlando parks are looking to fill a variety of positions, including food service attendants, park operations hosts, cooks and more. The starting pay rate is $9.00 per hour. 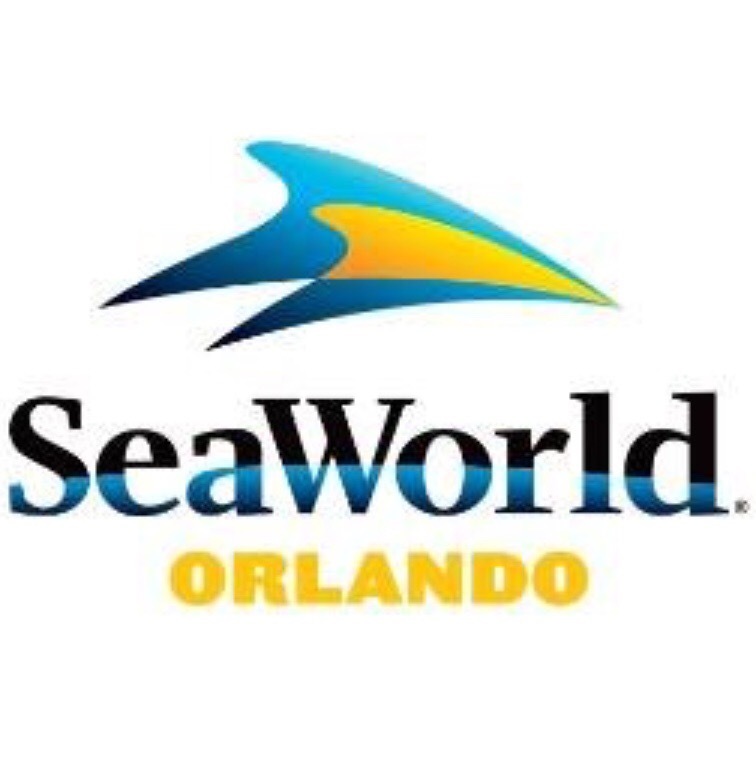 Once hired, Team Members are eligible for a number of benefits, such as free entry to SeaWorld Orlando and Aquatica, tickets for friends and family and access to numerous TM Events. The Human Resources office, located at 6283 Sea Harbor Dr. Orlando, FL 32821.